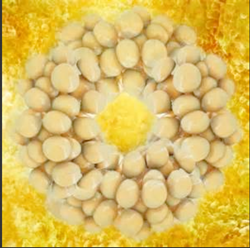 Global Stem Cells Group has added a new training course in cell assisted fat transfer to address the primary issues that concern patients in the aesthetic field, including facial aging caused by volume loss. Cell assisted fat transfer is a promising treatment for facial rejuvenation and soft tissue augmentation because there are no incisional scars or complications associated with foreign materials. 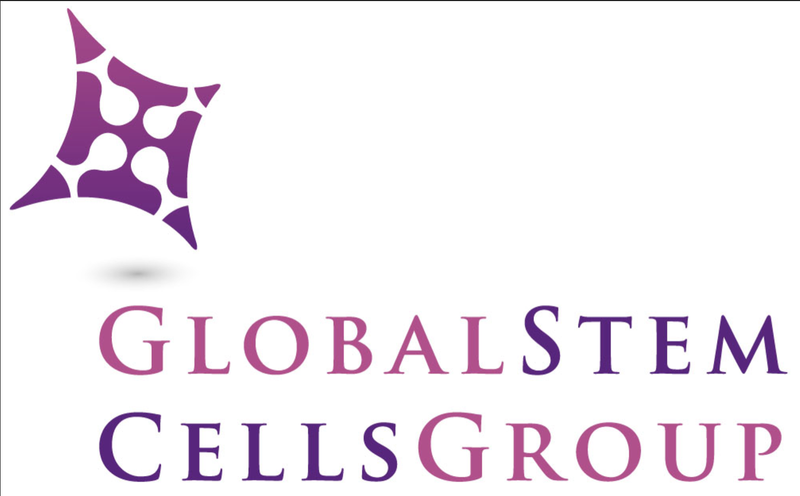 Global Stem Cells Group and Stem Cell Training, Inc. have announced the addition of a cell assisted fat transfer training course, to be conducted by Alfredo Hoyos, M.D., head of the GSCG Advisory Board, and Enrique Testart, M.D., GSCG Chief Medical Officer. Two courses are scheduled, one to be conducted in Santiago, Chile August 23-24, and the other in Cancun, Mexico October 11-12. The training course involves facial fat transfer injection combined with adipose-derived stem cells, to address the primary issues that concern patients in the aesthetic field, including facial aging caused by volume loss. Hoyos is a plastic surgeon and stem cell expert who founded Stemlab, a Bogota, Colombia facility that conducts extensive research in regenerative medicine in an effort to establish stem cell treatments that can repair damaged tissue in living organisms. Stemlab works to further the development of aesthetic techniques using stromal stem cells derived from adipose tissue. 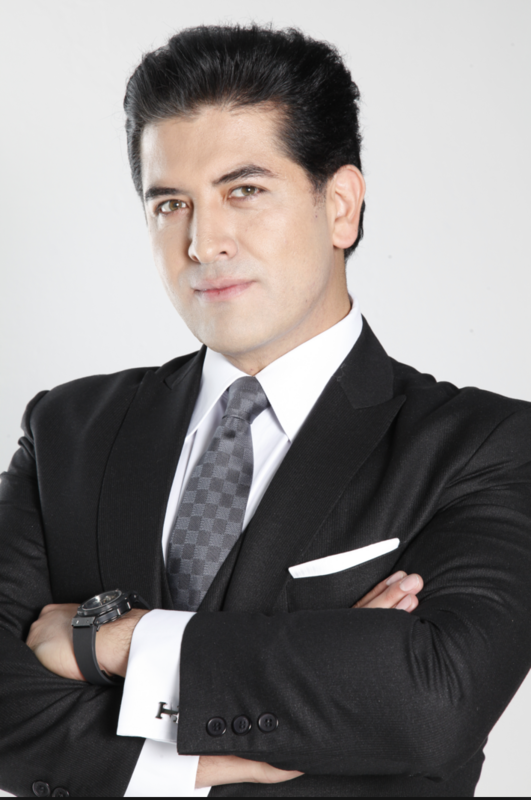 Hoyos is the inventor of high definition liposculpture (HDL) and dynamic definition lipoplasty (4D) techniques as well as other advanced techniques that focus on body contouring. 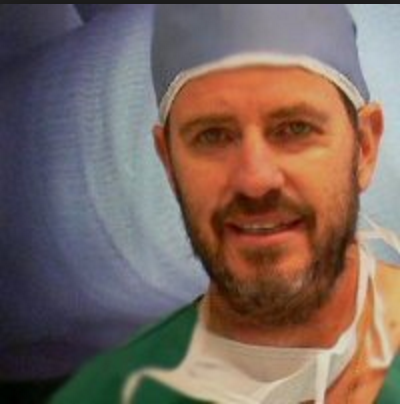 Testart is a surgeon specializing in child trauma microsurgery. He is also a medical entrepreneur and founder of Consortia Innovas S.A. in Santiago, Chile, an organization dedicated to consulting and clinical health management for clinical management firms and research and development-oriented planners on the latest treatments in regenerative medicine as they become available. Hoyos and Testart will train qualified physicians on cell assisted fat transfer techniques and protocols, during which fat cells are harvested from the patient’s own body and redistributed to other areas of the body to augment sunken or thin regions of the face or body in order to add volume where it is desired. Lipoinjection for cosmetic treatments can be unpredictable, and has a low rate of graft survival due to partial necrosis. To overcome these problems, cell assisted fat transfer (lipostransfer) was developed as a strategy wherein autologous adipose-derived stem (stromal) cells (ASCs) are used in combination with lipoinjection. A stromal vascular fraction (SVF) containing ASCs is freshly isolated from half of the aspirated fat and recombined with the other half. This process converts relatively ASC-poor aspirated fat to ASC-rich fat, reducing postoperative atrophy of injected fat to a minimal level that clinical trials have found does not change substantially after 2 months. Patients walk away with soft and natural-appearing augmentation. The cell assisted fat transfer training course will be offered through Global Stem Cells Group affiliate Stem Cell Training, Inc.
To learn more, visit the Global Stem Cells Group website, or the Stem Cell Training website, email bnovas(at)regenestem(dot)com, or call +1 305 560 5337. 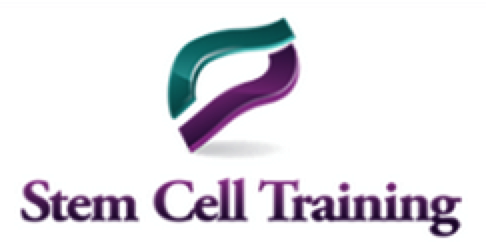 Stem Cell Training, Inc. is a multi-disciplinary company offering coursework and training in 35 cities worldwide. The coursework offered focuses on minimally invasive techniques for harvesting stem cells from adipose tissue, bone marrow and platelet-rich plasma. By equipping physicians with these techniques, the goal is to enable them to return to their practices, better able to apply these techniques in patient treatments.